TOP TIP: Holiday guests benefit from discounted local attraction tickets, including Blackpool Tower, SEA LIFE, Blackpool Pleasure Beach and more. We know that once you are here you won't want to leave. But, should you want to explore the area there's lots to do! You'll love our location, with the best of the North West only a short drive away. Approx driving distances are below. 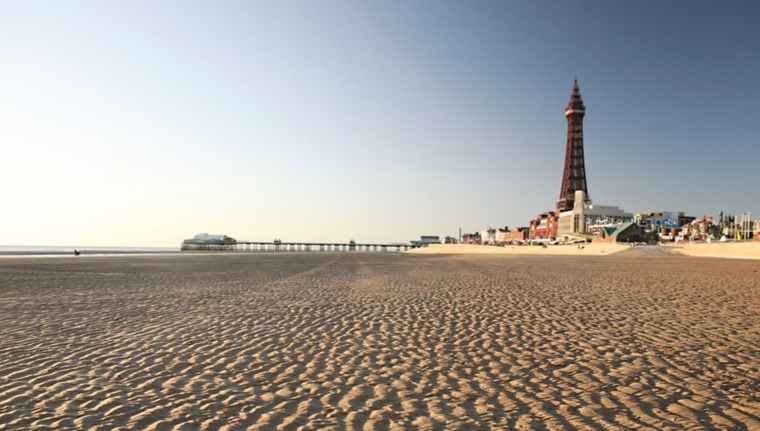 Boasting three miles of golden sands, Blackpool offers a huge variety of entertainment and world-class attractions including Blackpool Pleasure Beach, Blackpool Tower and Madame Tussauds. 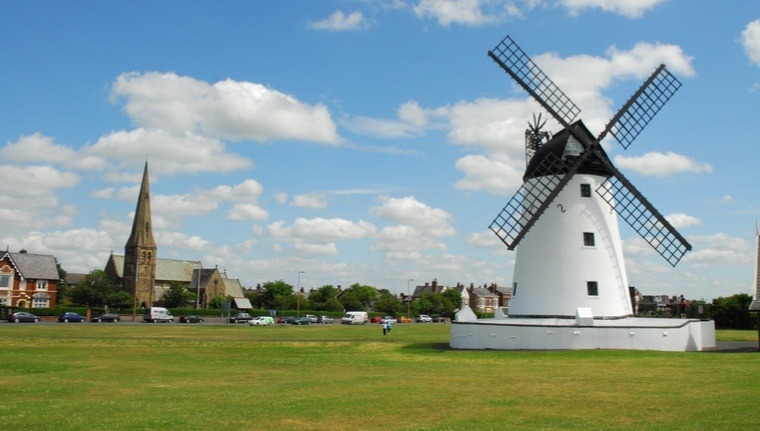 Lytham is renowned for its Green, landmark windmill and annual Lytham Festival held during the summer. St Annes-On-Sea is a traditional seaside resort for the whole family. 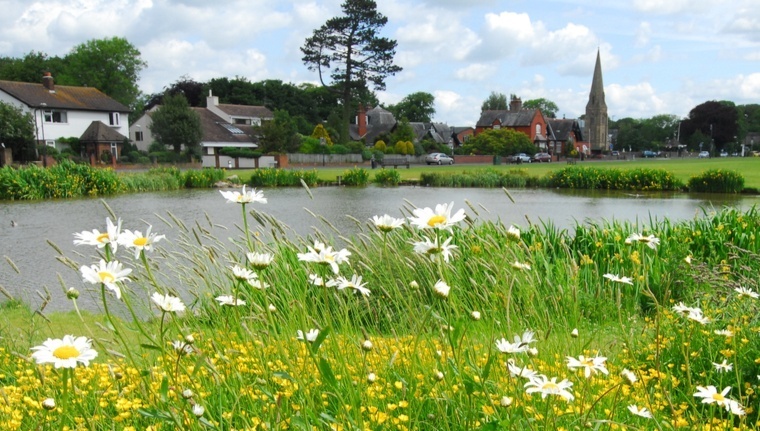 A short walk away, picturesque, tranquil and idyllic, Wrea Green is one of the prettiest villages on the Fylde coast, having won several awards for being the best-kept village in the area. 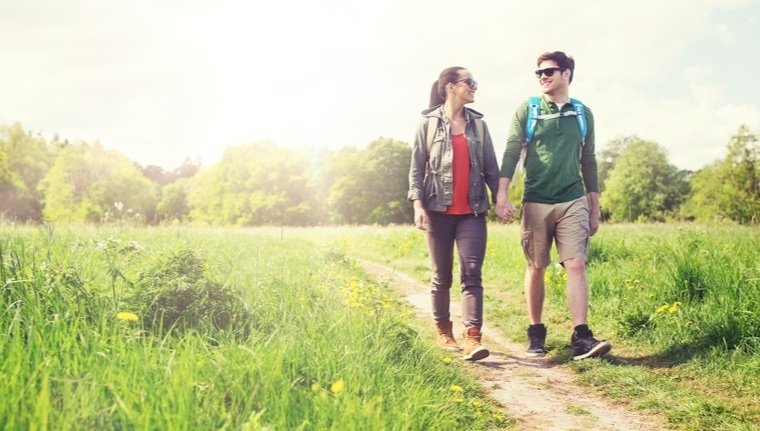 Dotted with secluded villages and old mill towns, the Ribble Valley is perfect for walking, cycling and shopping! Take your pick of farm shops and beautiful towns such as Clitheroe and Whalley. 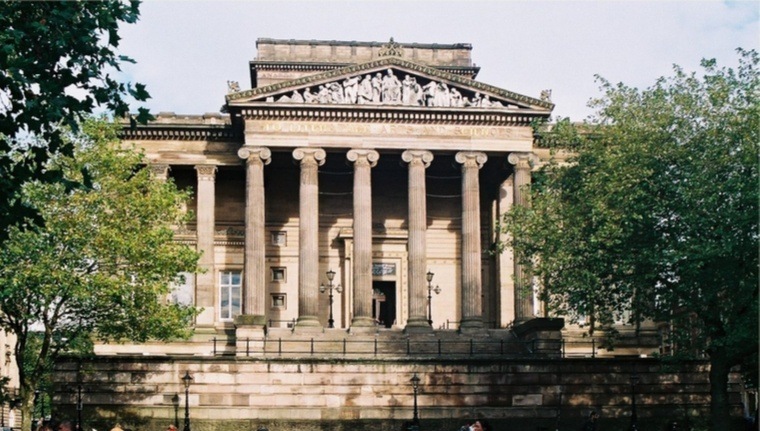 Preston is built on a rich history with a proud arts and culture scene. Take in a show at the Guild Hall and enjoy impressive exhibitions, workshops and events at the Harris Museum. 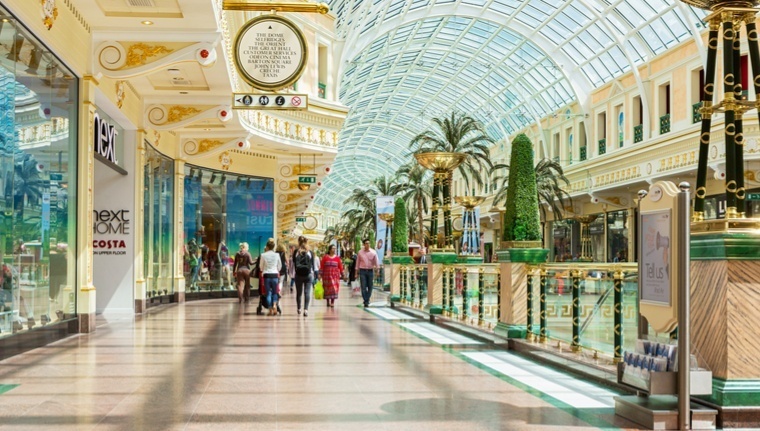 One of the UK's best shopping destinations with designer labels. 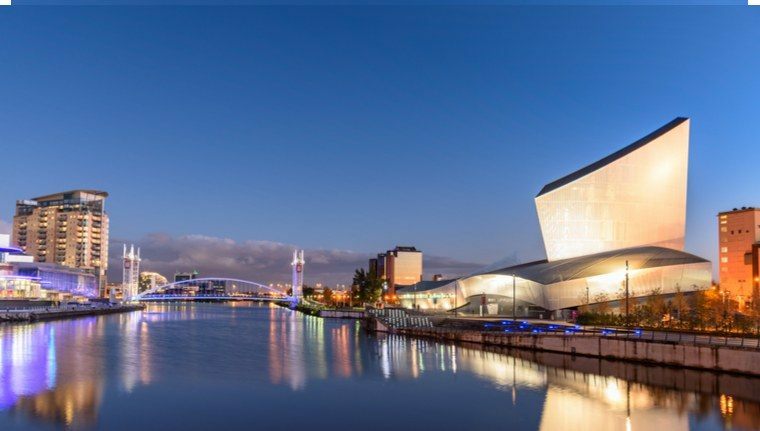 Take in landmark galleries and museums including Imperial War Museum North and Museum of Science & Industry. Fun for the whole family with shops galore, ten-pin bowling, a cinema and a vast array of restaurants. Next door experience the UK's longest indoor real snow ski slope. 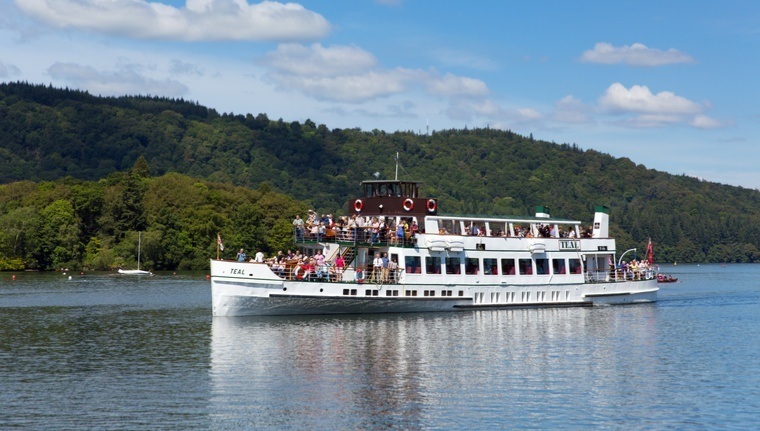 The Lake District is a UNESCO World Heritage Site and an area of outstanding natural beauty; forming some of the most scenic parts of Britain for walking, cycling and water sports. Holiday guests benefit from discounted tickets to lots of local attractions, including Blackpool Tower, SEA LIFE, Blackpool Pleasure Beach, Madame Tussauds and more. Tickets are subject to availability and may change. Celebrate with us this year! Book your cottage break today with only a £25 deposit and start planning the most amazing summer yet. We'll even give you £25 spending money on arrival.